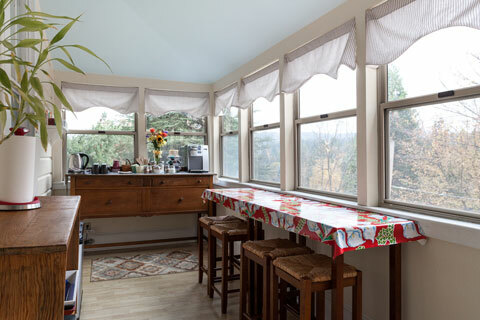 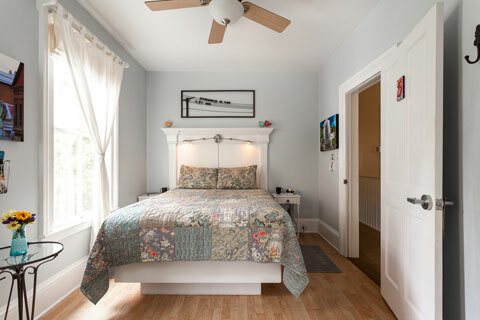 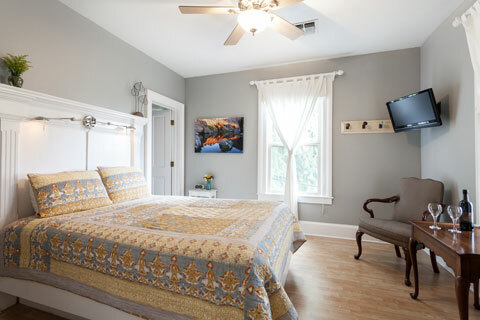 Built in 1870, Broad Street Inn is a small, family-owned green business that prides itself on providing clean, comfortable accommodations at affordable rates. 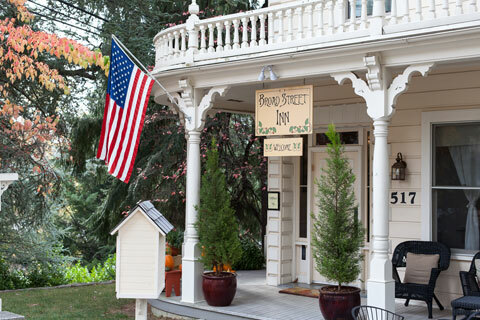 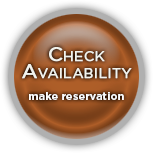 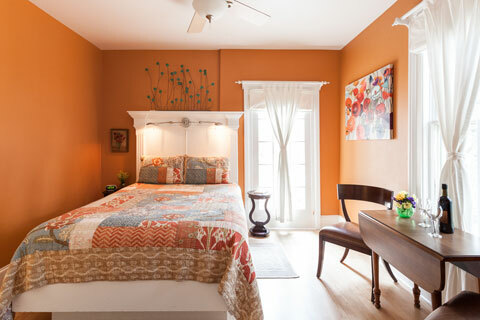 Located in the heart of historic downtown Nevada City, our Victorian inn offers six contemporary rooms. 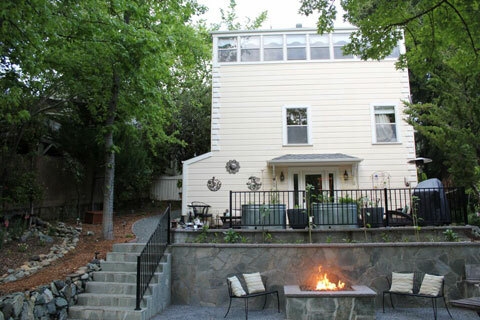 Our peaceful garden setting is perfect for a relaxing getaway.